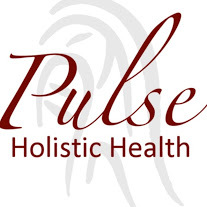 Located in the North End of Boise, Pulse Holistic Health is within easy access of the connector, downtown Boise, and State Street. Practitioners maintain their own schedules and clientele and may have times available outside of normal work hours. Please call or email directly. You can also book appointments online here. For herb and supplement orders–please call ahead to ensure availability and that someone will be at the office to help you. 208-995-8272.